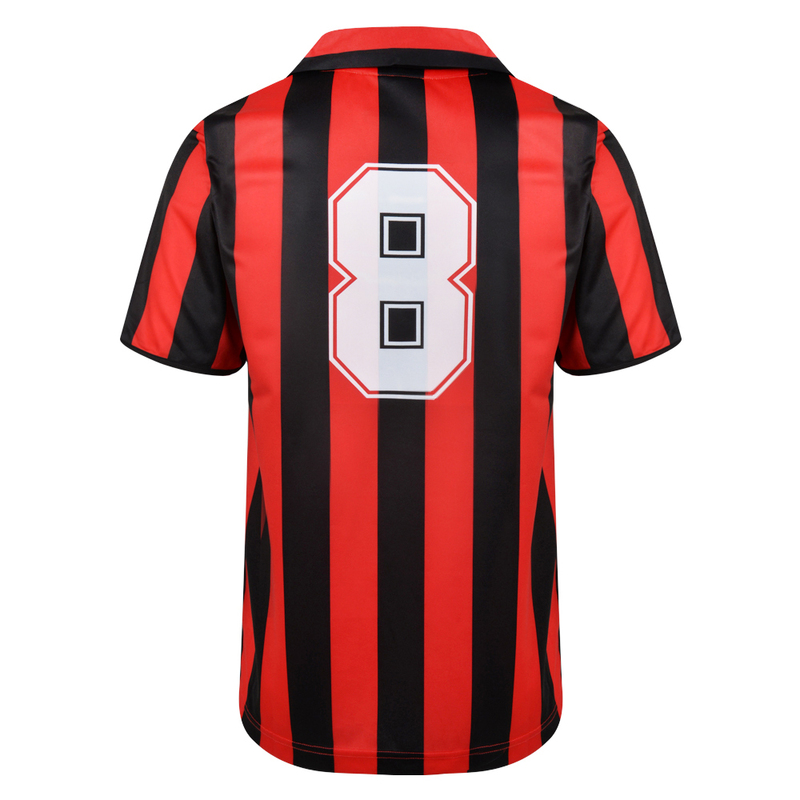 AC Milan Home Maillot de foot 1984 - 1985. This is a Serie A 1984/85 Franco Baresi match worn shirt, from my private collection on www.milanshirts.it. I autorize the publication.